When people do something worthy of commendation and deserving of reward, the authorities should do the needful without delay. That's what will spur others to put patriotism above 'secret deals'. 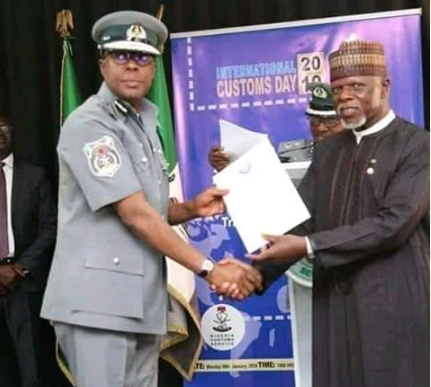 The authorities of the Nigeria Customs Serice has promoted Comptroller Bashir Abubakar of Apapa Area Command to Assistant Comptroller General (ACG) for his rejection of a very huge bribe to the tune of $420,000 from a notorious drug trafficking cartel. 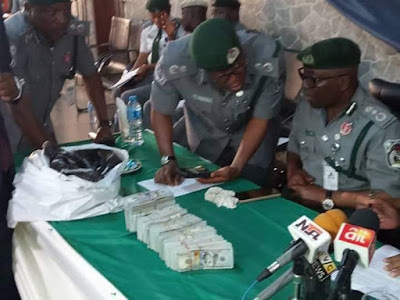 The big cartel had set out to bribe the officer and take delivery of 41 smuggled containers of Tramadol.